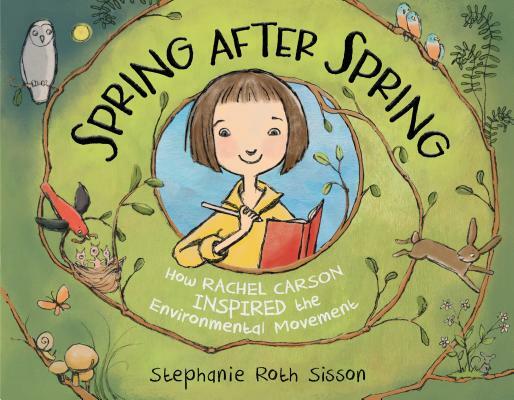 From Stephanie Roth Sisson, the creator of Star Stuff, comes a picture book biography of Rachel Carson, the iconic environmentalist who fought to keep the sounds of nature from going silent. Stephanie Roth Sisson is an artist who has illustrated many books for children, including the Princess Posey chapter book series. Star Stuff: Carl Sagan and the Mysteries of the Cosmos is the first picture book that she has both written and illustrated. She lives in California.